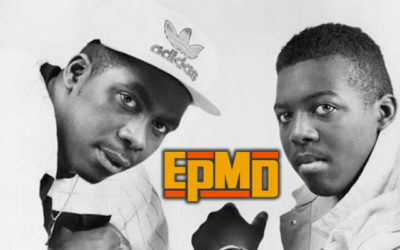 A walk through the decades with the rise of underground rappers EPMD…Underground to the Hit Squad and beyond! 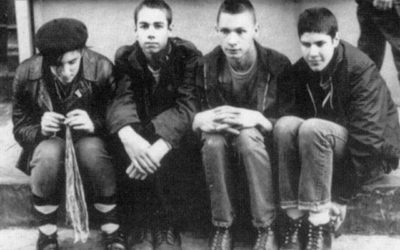 To the early days with Russell Simmons: take a peek into the events leading up to the fond discovery of the Beastie Boys! Take a step back in time to where it all began! This is a great video segment featuring Rick Rubin as he revisits that NYU dorm room! 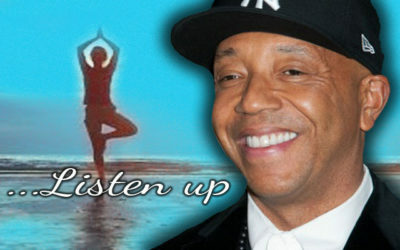 Great write up on Russell Simmons’ standpoint on what it takes to stand up and “make it” in this world…good stuff! Let’s take it BACK, no further back than that! 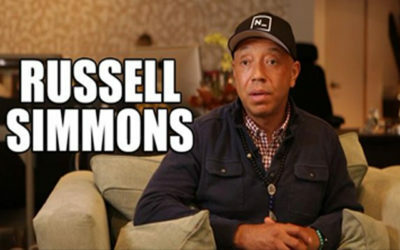 Exclusive video with Russell Simmons breaks it all down! 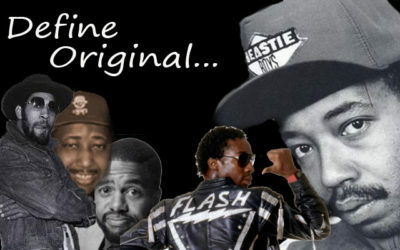 Cheeba, Grandmaster Flash and More! 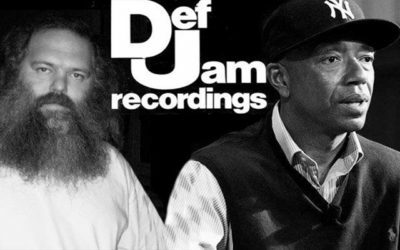 The True “Rapper’s Delight”: Revolutionary Russell Simmons and the Rise of Def Jam! 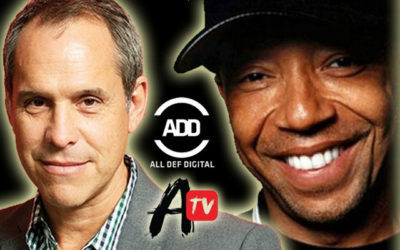 Russell Simmons is delivering again with ALL DEF DIGITAL! 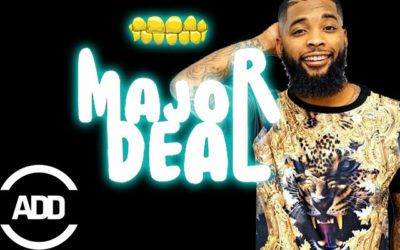 Let’s take a peek at King Keraun’s movie on ADD “Major Deal”, Don’t miss this! Check out what Awesomeness TV is all about and how it all happened! Russell Simmons and Brian Robbins deliver PURE GOLD! Check it out! 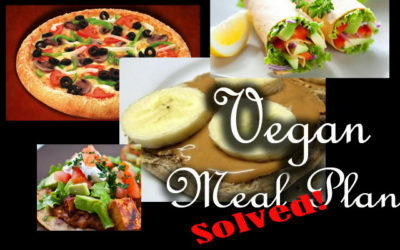 Vegan Meal Plans Simplified! Time to get Healthy! Question of the hour pertaining to Veganism: “What do you eat?”…Let’s break this down to a simple answer and start living healthy! 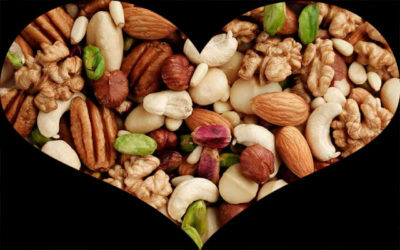 The question that haunts every Vegan/Vegetarian…How do you get your protein? This is such an easy question to answer…take a look! 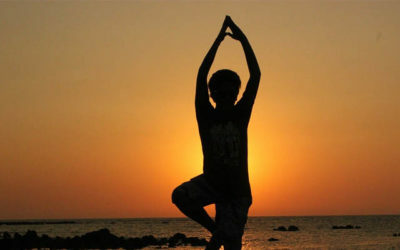 MAHA YOGA has roots in the Buddhist realm but is different from Zen Meditation. Start today and follow these steps to a new you! 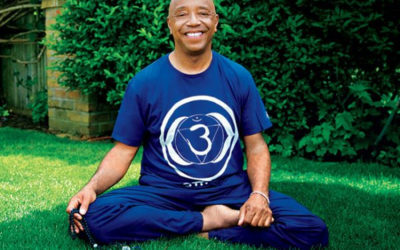 Media Mogul Russell Simmons has surely achieved nirvana through his yoga and meditation practices. Listen to what the man has to say! 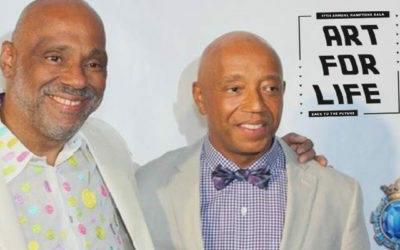 Russell Simmons has always OWNED a knack for being a front runner in the fashion Industry! Check out some of what ArgyleCulture has done! 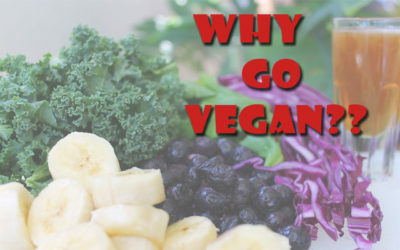 So, why go vegan? Latest trend? Health reasons? 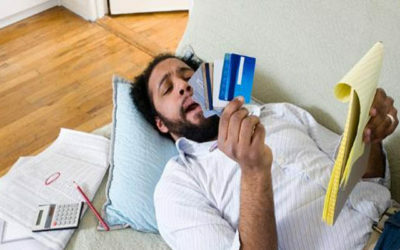 Take a look at the SIMPLE reasons why you should quickly make the switch TODAY! Media Mogul and Founding Father of Hip Hop, Russell Simmons: A look back at the launch of his 2012 Collection from ArgyleCulture! 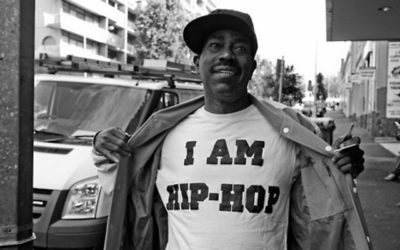 Take a step back into the history of Hip Hop. 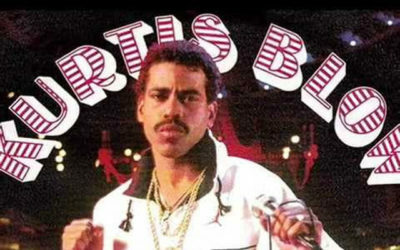 Kurtis Blow is one of the founding fathers along with Russell Simmons…check this out! Russell Simmons always has a way of delivering a message of importance in a clear and concise manner. Check out this VLADtv segment! 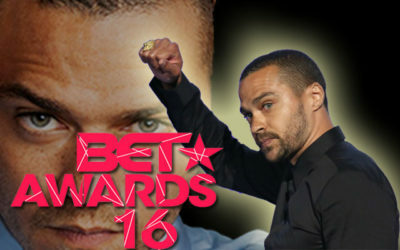 Grey’s Anatomy star Jesse Williams took to the stage at the 2016 BET awards and completely stole the show. Check out the story and video! 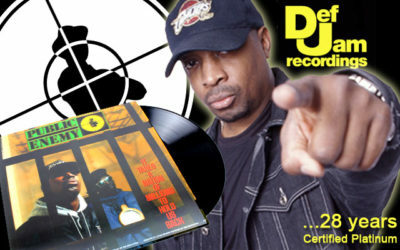 Public Enemy’s Certified Platinum Album Celebrates 28th Anniversary! Public Enemy’s “It Takes a Nation of Millions to hold us Back”! Platinum Certified (RIAA) album celebrates 28th Anniversary on June 28th! 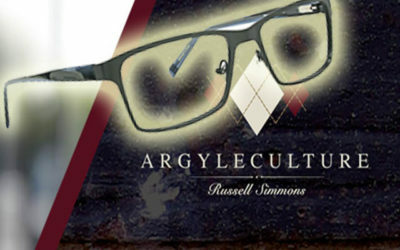 Russell Simmons, fore father of hip-hop and media mogul, presents his exclusive line of ArgyleCulture Eyewear! Check this out! 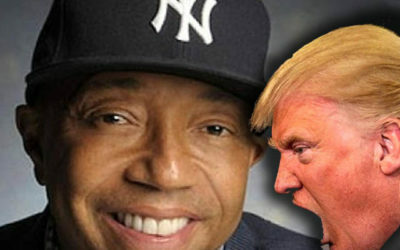 This was an article from back in March of this year…Russell Simmons laying it down on Instagram telling his old friend Trump what’s up! 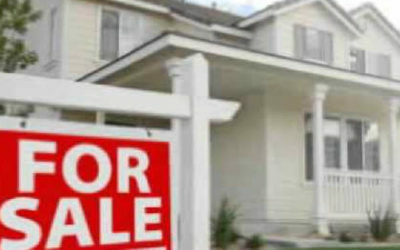 Buying a new home can be the most exciting purchase of your life…be sure to consider these 5 simple steps before signing the dotted line! 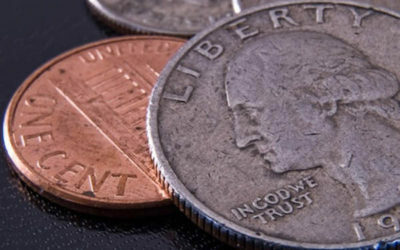 Simple Ways to Save a Lot of Money in your Kitchen! In this day and age we need all the help we can get when it comes to saving money…let’s start in the kitchen and change some habits! CnnMoney’s Cristina Alesci sits down with media mogul Russell Simmons to finds out why he prefers Kim Kardashian over Trump for President! RUSSELL SIMMONS PRESENTS the 17th Annual Hamptons Gala * Art For Life *- Rush Philanthropic Arts Foundation! Check out this event! Acheive Nirvana… from the Brentwood area of Los Angeles… Steve Ross and Maha Yoga explained! 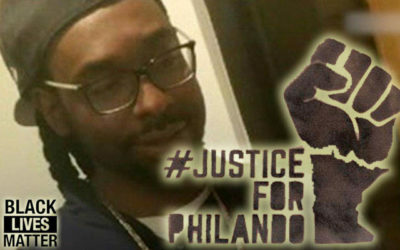 Check out his video…transform! 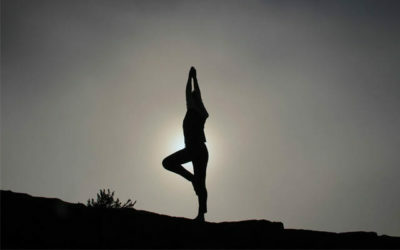 Asana is considered to be a practice of Raja Yoga, but asana actually underlies all types of Yoga. Sharon Gannon Breaks it down for you!